weather | What The BIEC? 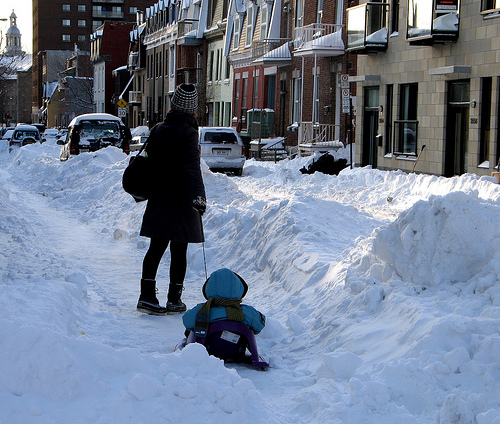 Welcome to winter in Montreal! This year’s winter was awfully slow to start and as someone who loves the seasons, I found myself grumbling under my breath about how global warming was ruining everything, including my desire to stay inside and drink red wine while watching the snow fall, and my snowboarding season…not to mention the polar bears. My groans were met with eye rolls from my friends, and promises that as soon as January hit and I found myself mid winter, facing knee-deep snow and 30 degrees below temperatures, I would deeply regret ever saying I missed winter. I was convinced they were wrong.